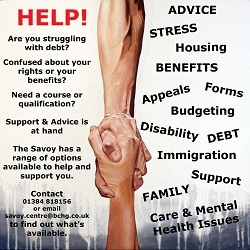 The Savoy Centre prides itself on its “One Stop Shop” approach and now offers a wide range of information, advice and guidance provided by a range of skilled and experienced staff from different organisations. Given the current economic climate the employment market is just as tough as it’s ever been. For the job seekers who are pursuing new or additional employment or for employers looking to recruit suitable employees, the current situation makes it extremely difficult and frustrating for all concerned. In helping to address these challenges the Savoy works in partnership with local and national providers and experts in the employment field to deliver a range of employability support including, group or one to one support in identifying and addressing the barriers to achievement of the persons employment goals. 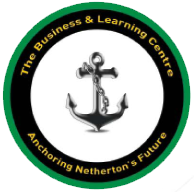 Currently on offer to the Job Seeker at the Savoy Centre is a free drop-in Job Club on Thursdays 10am to 1pm.